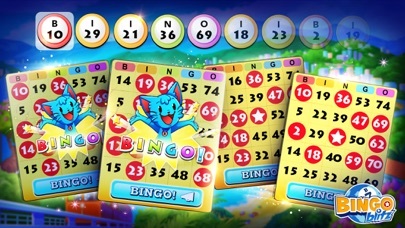 My favorite online Bingo game! 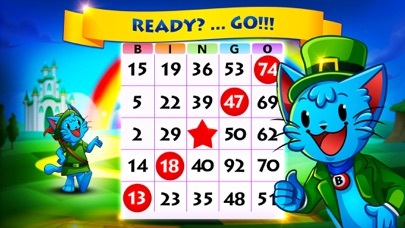 This is my favorite online Bingo game. I wish the Trattoria wasn’t being taken down. I liked the idea of earning extra credits by being a loyal player. I hope something else as good is put in its place. You have a bug in the Blackout Lounge. The switch and the matchbook never show up as shadow cards or in chests. I’ve been playing a long time and have never seen them. This is a great game. 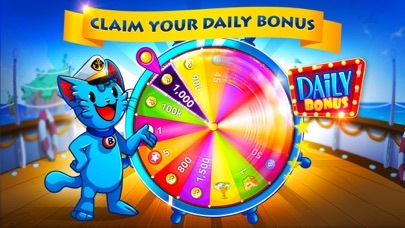 I do wish the Daily Credits handed out were a bit more generous. 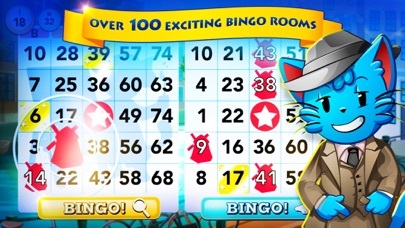 It’s the best Bingo app out even with the Daily Credits being on the stingy side. 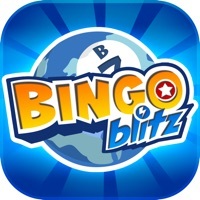 I love playing BingoBlitz; especially, since I don’t have to pay to play and it’s so much fun! Do not download apps it’s addictive. However, the biggest problem is once you buy credits, which is very expensive, you are liable to quickly lose all your credits. I guess it’s there way for to buy more credits. I’ve played this game for years but it’s not like it was. Too hard to advance and very little satisfaction because most rooms are too hard to complete. They also stopped adding slot rooms. Not recommending! It keeps crashing and not returning any of the credits after it crashes. 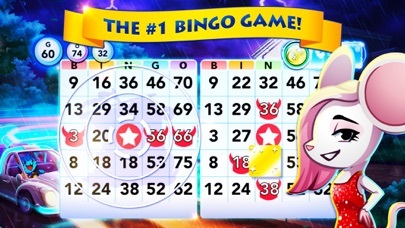 I literally downloaded this game, played it for maybe 20 minutes and now the image of the bingo cards are ingrained in my screen. Absolutely awful, regardless of if it is there fault or Apple’s. 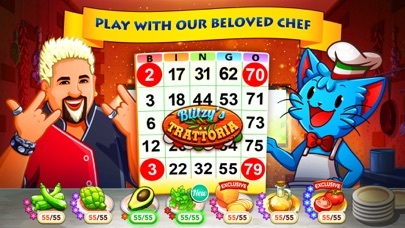 Bingo Blitz is an exciting game and I’ve made a lot of friends playing and being disabled that means a lot. 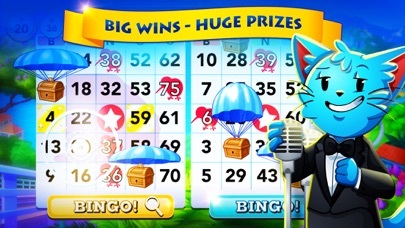 Thanks Bingo Blitz.